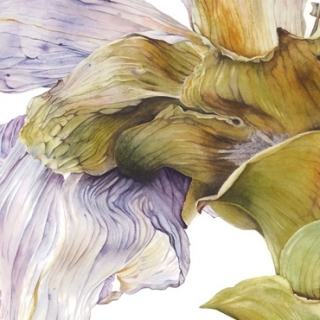 I’m moving into high gear this Spring, propelled by a productive week’s residency at Dumfries House and longer daylight hours. 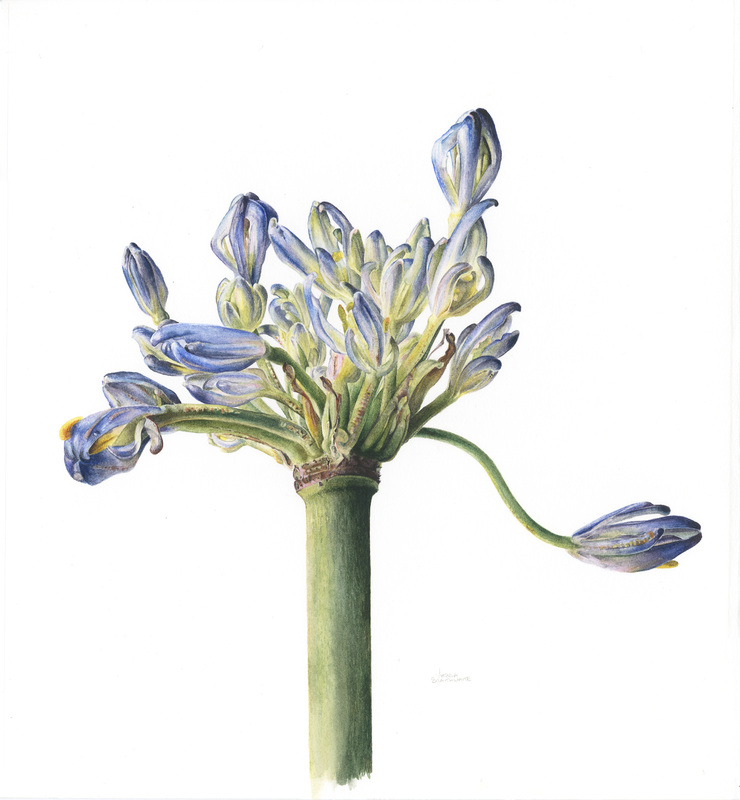 Preparation for my upcoming Open Studio (Venue 31, 26 – 28 April) is flying, I’ve been wrapping prints, ordering cards and painting furiously to hopefully have lots of new work to show. 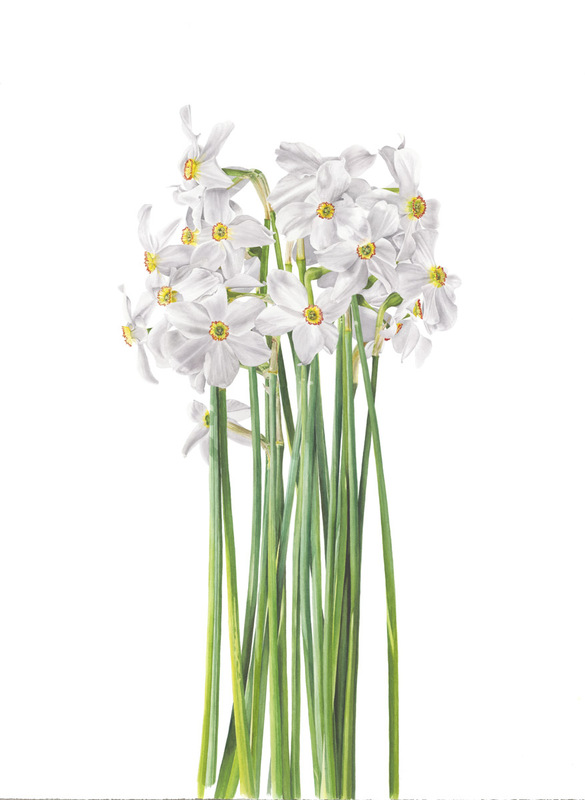 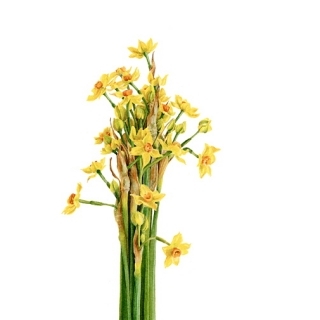 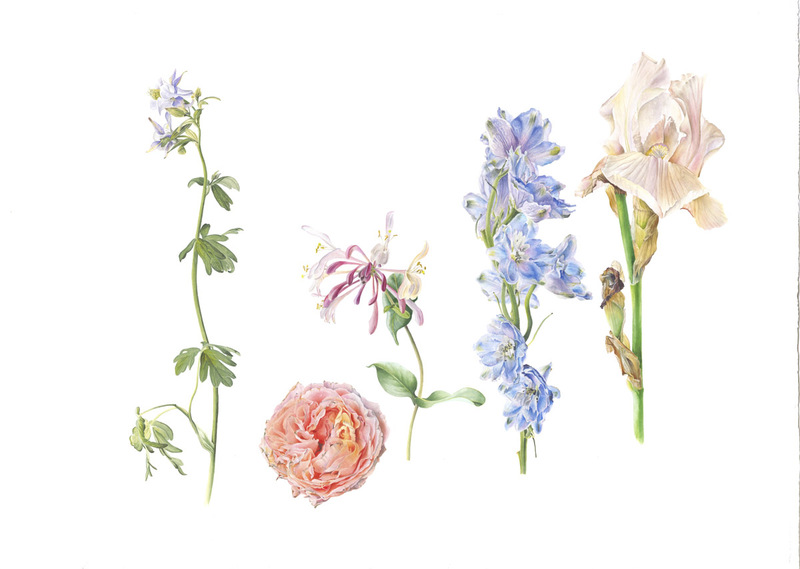 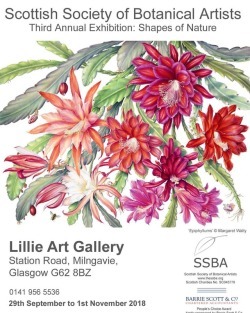 I’ve been invited to take part in a joint exhibition, ‘Blooms’, in Lanark, loosely allied with Lanark Flower Fest. 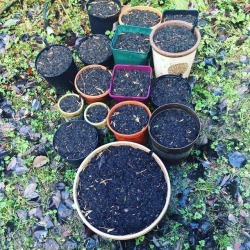 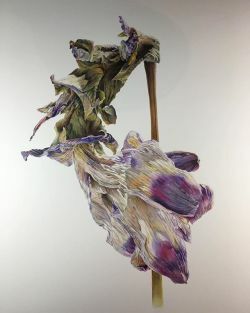 It will take place at the Tolbooth, one of the oldest buildings on the high street, which has been converted into a beautiful exhibition space. 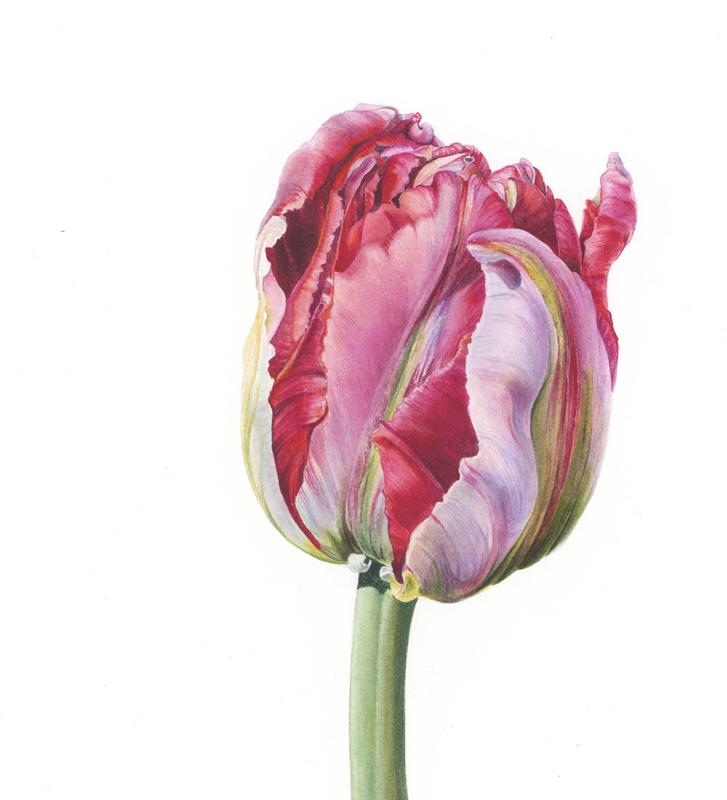 It will run from Monday 6th to Friday 17th May. 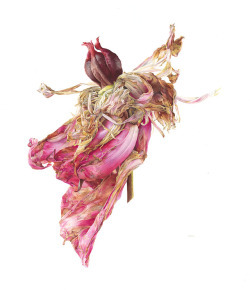 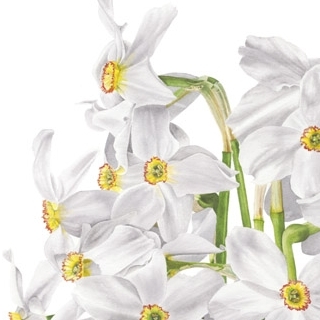 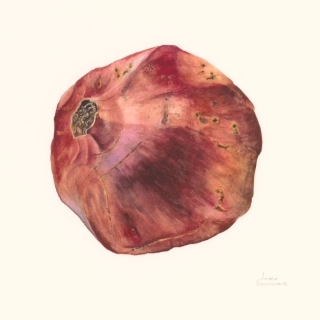 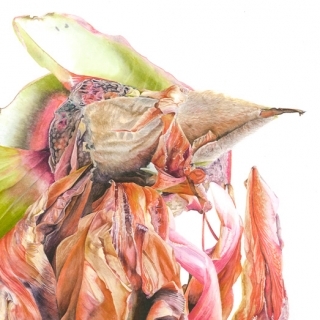 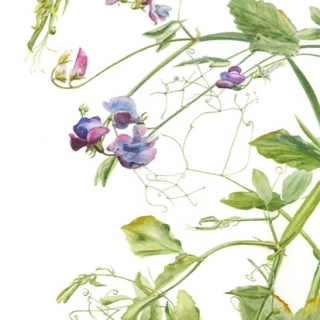 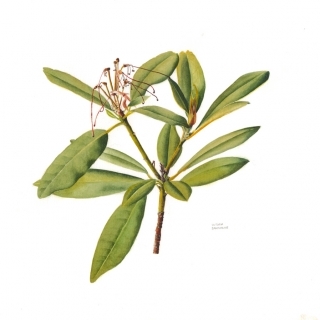 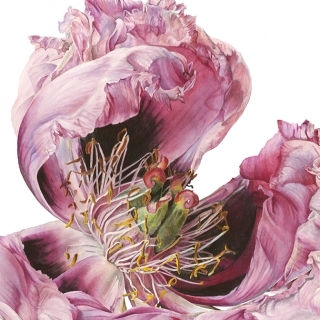 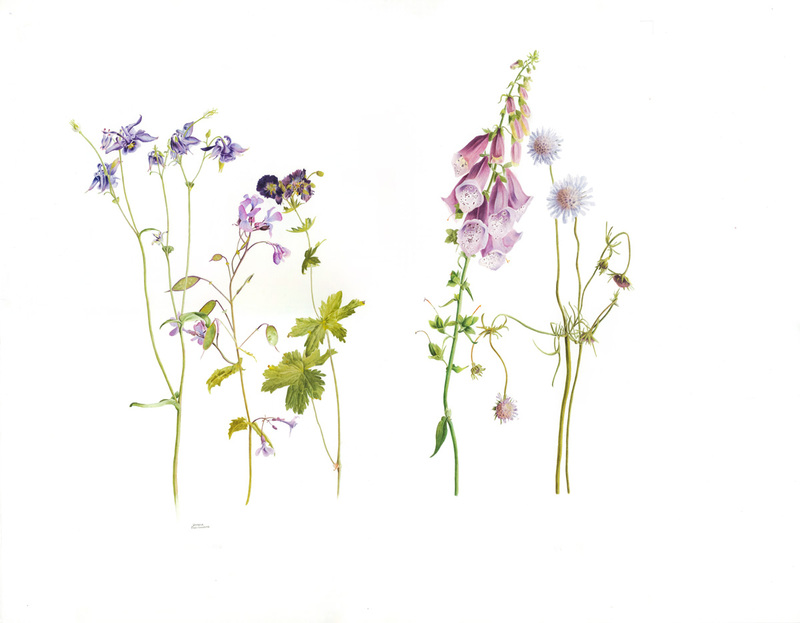 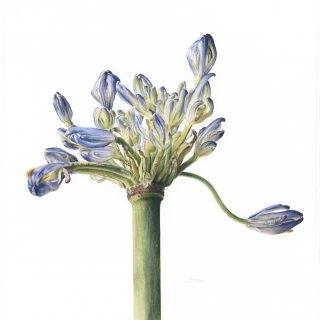 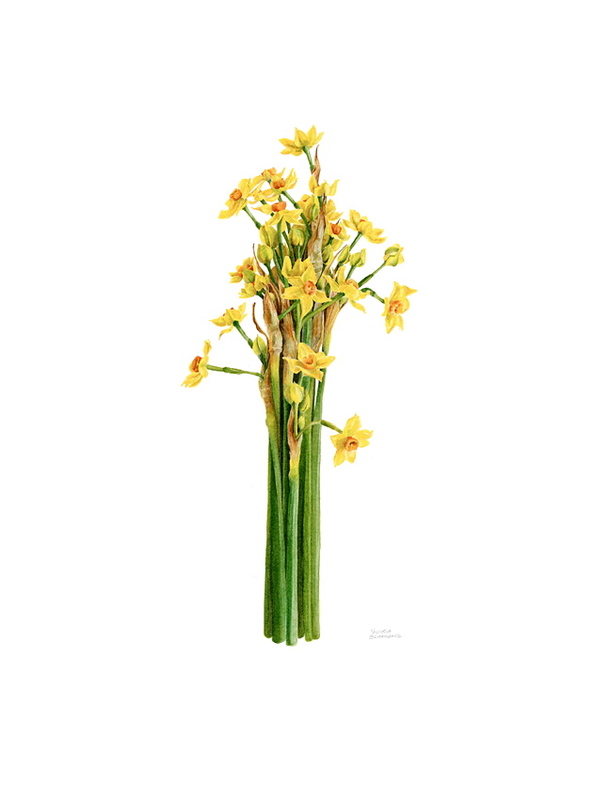 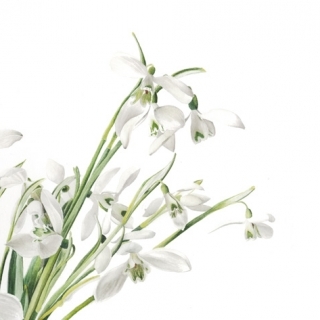 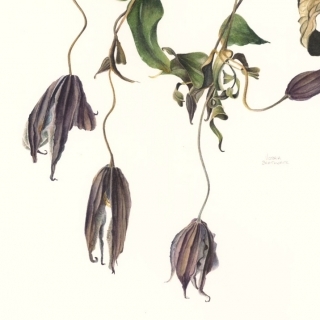 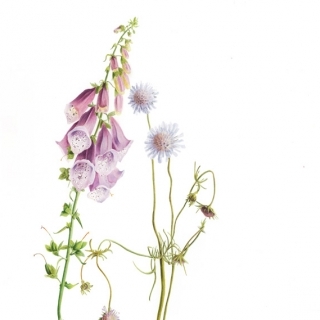 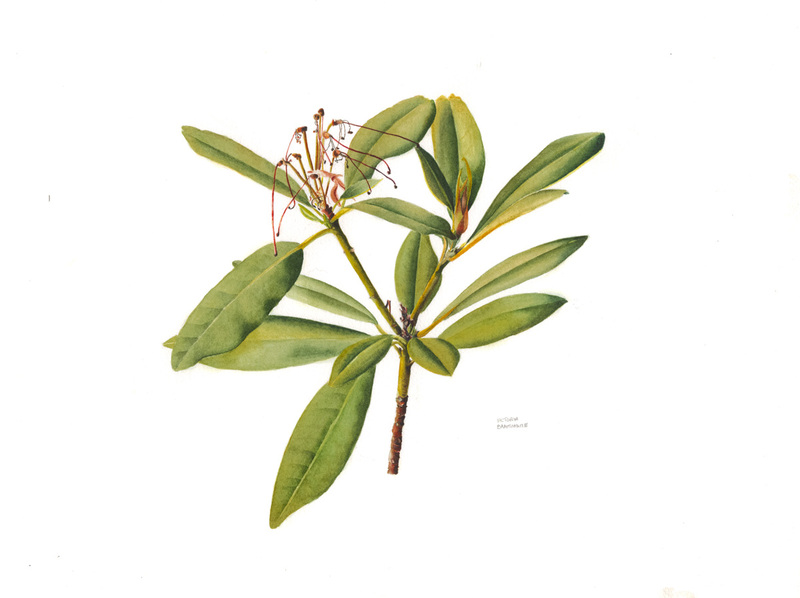 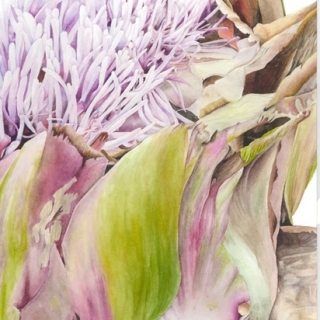 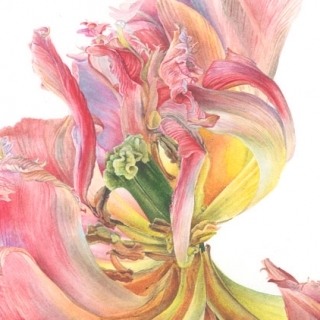 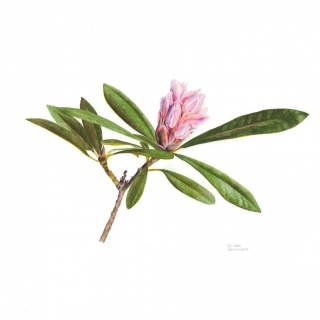 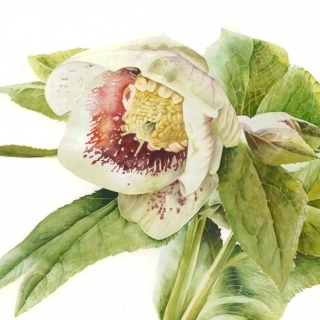 One of my favourite artists Carol Taylor will be showing her stunning photographs from her time at the herbarium at Royal Botanic Gardens Edinburgh. 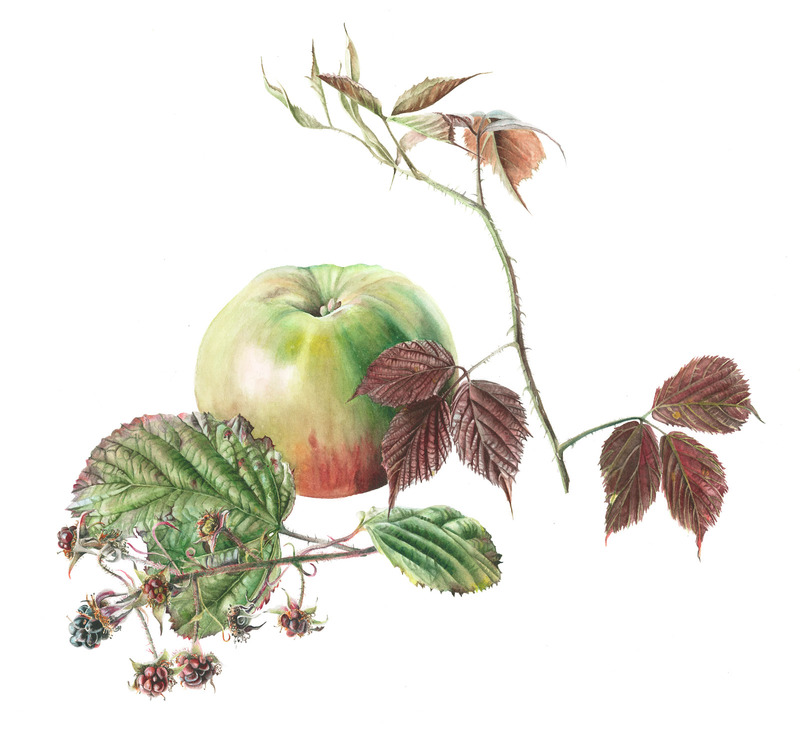 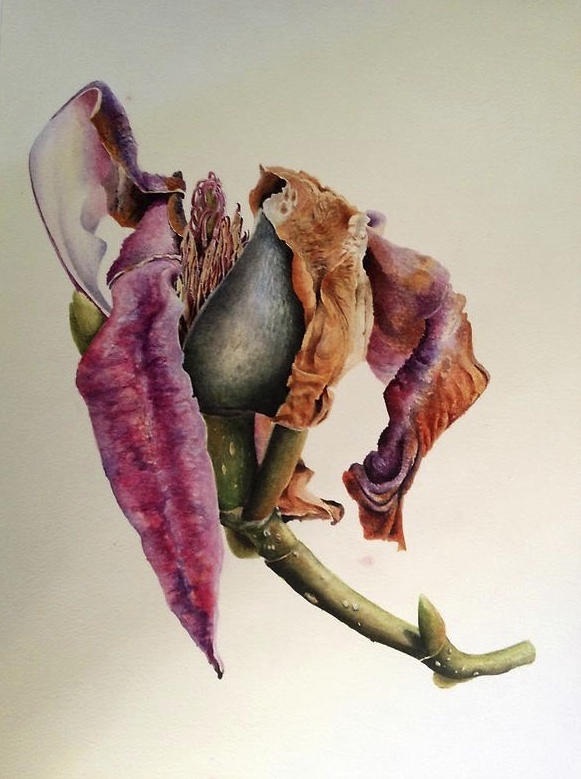 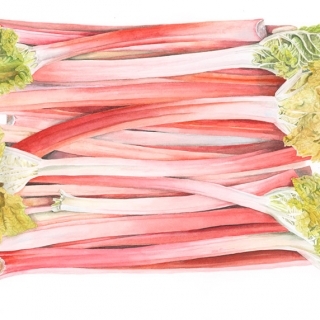 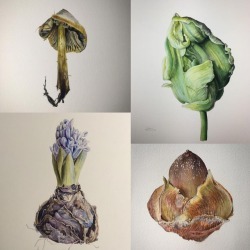 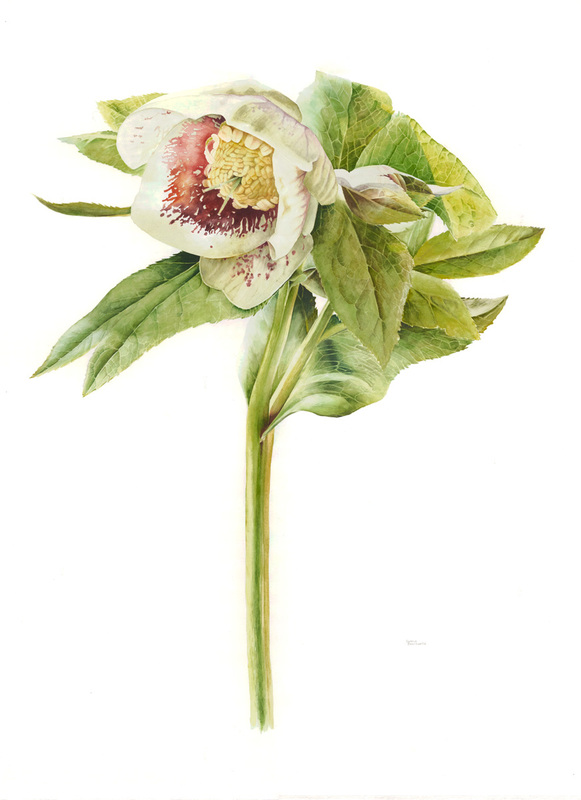 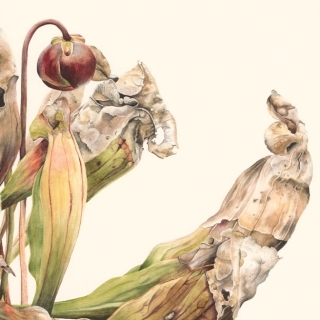 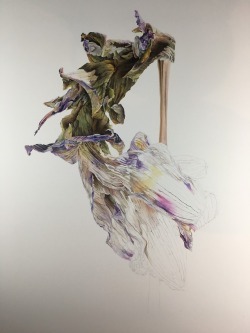 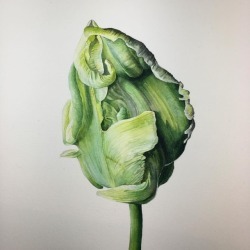 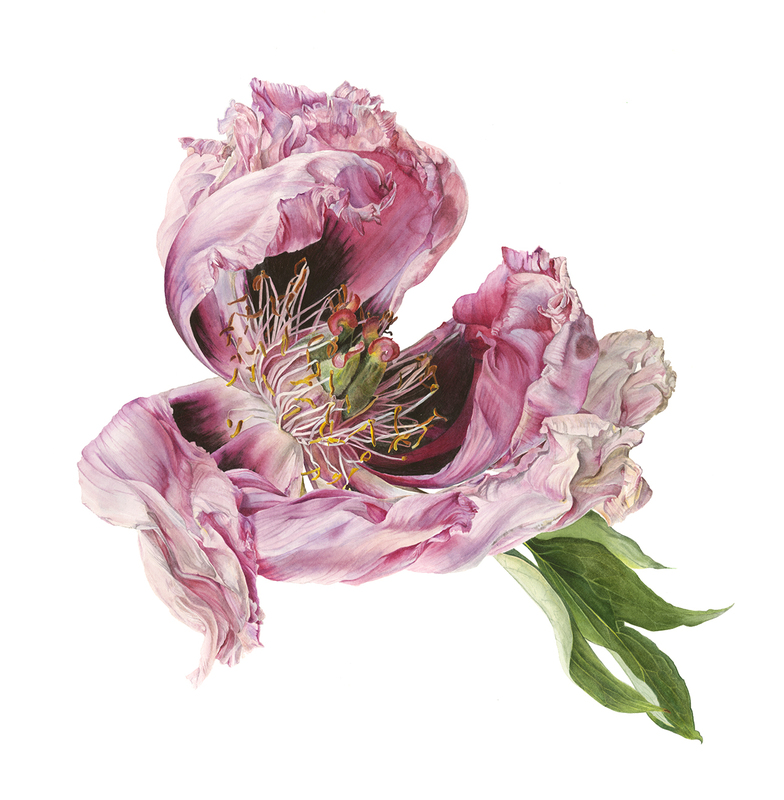 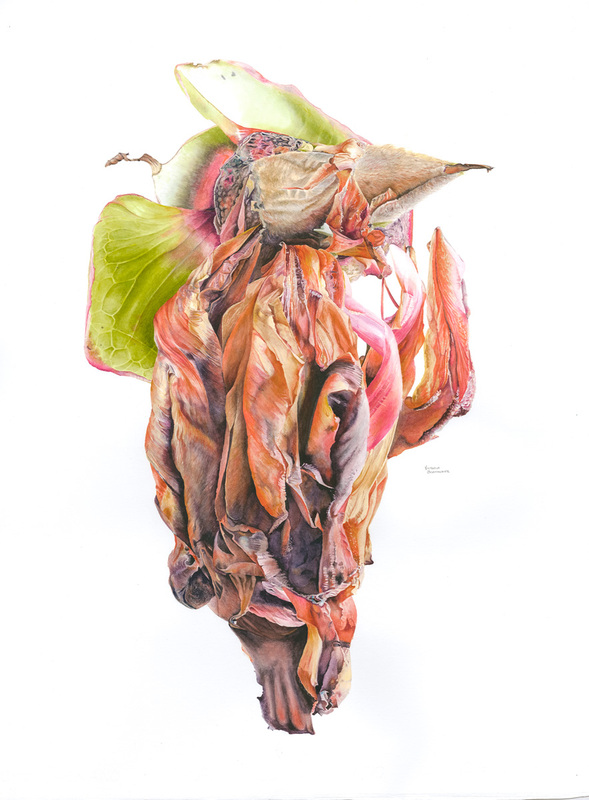 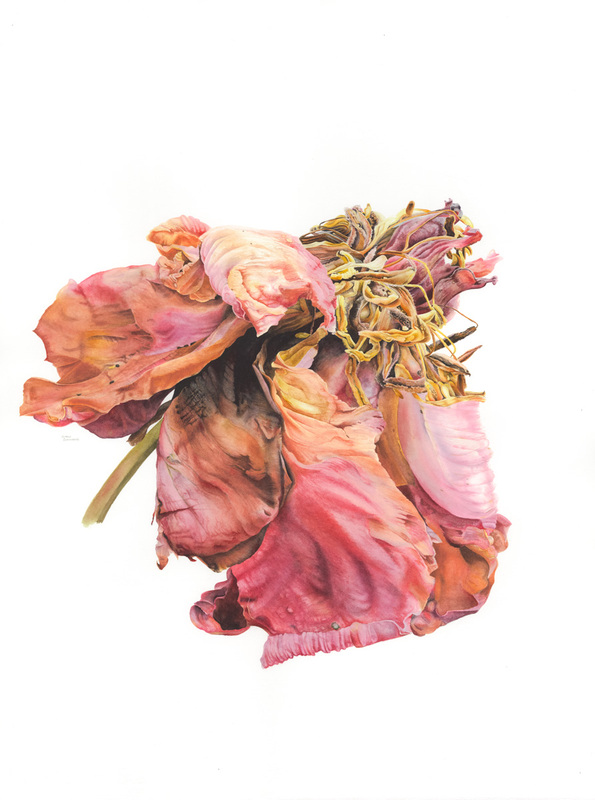 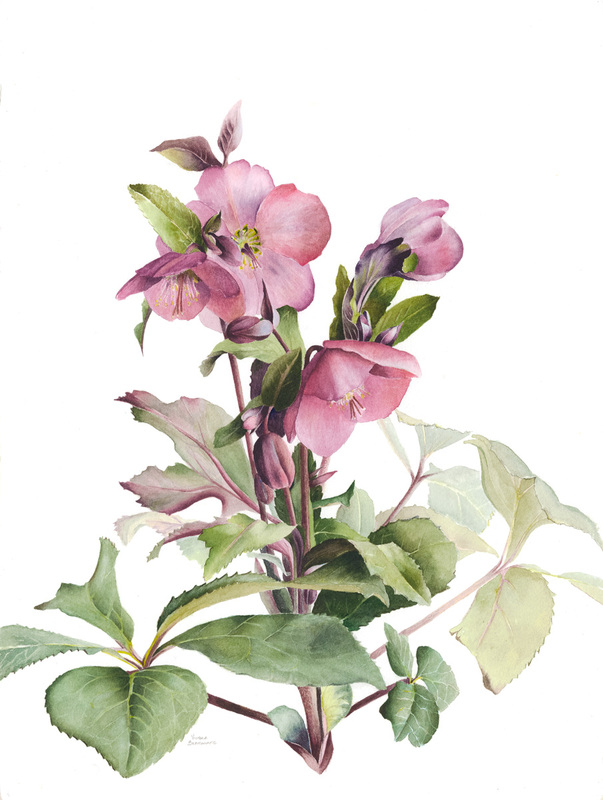 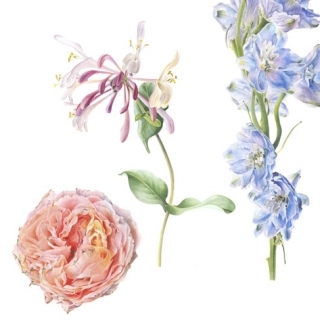 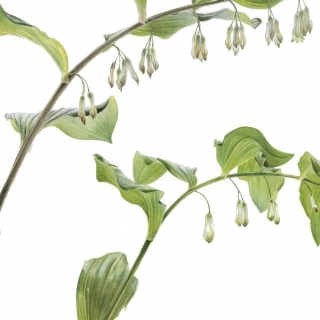 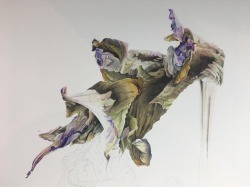 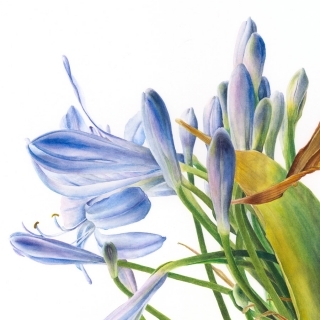 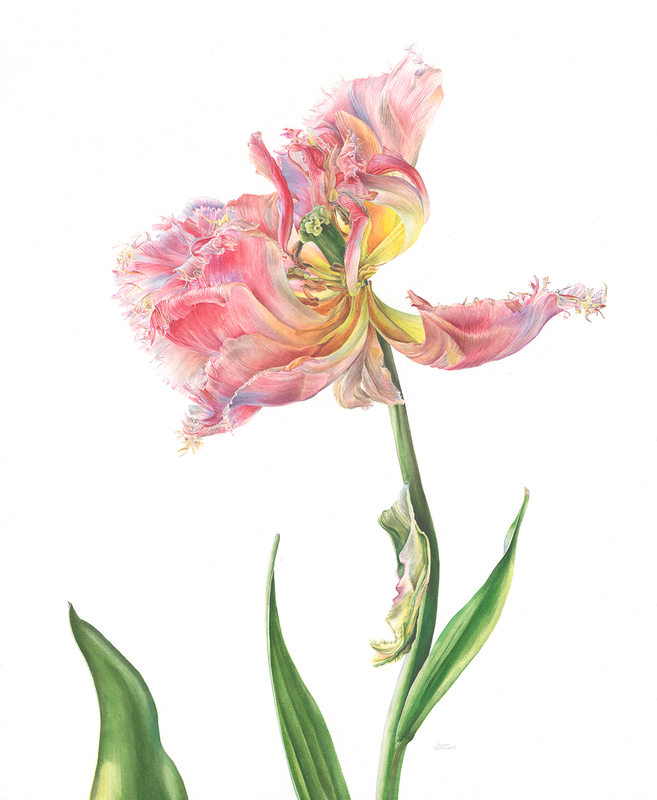 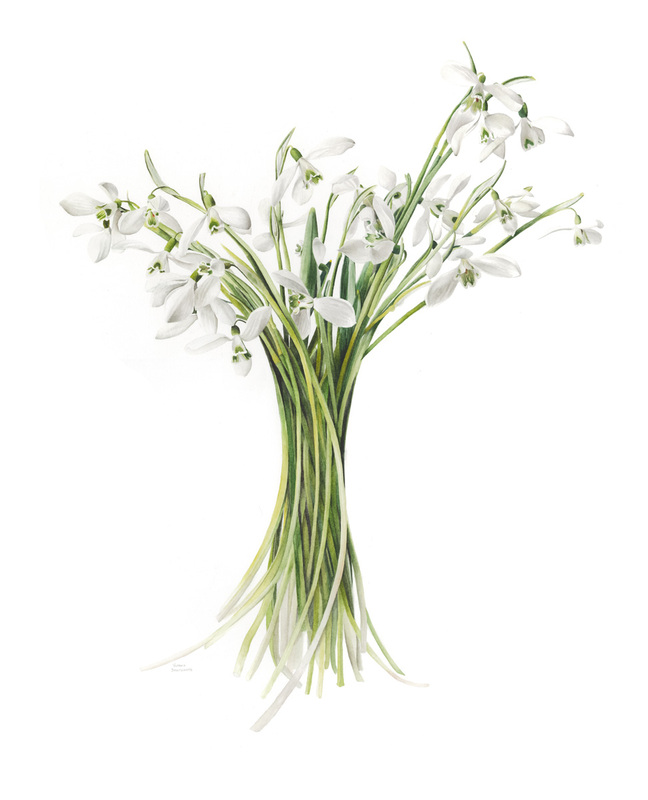 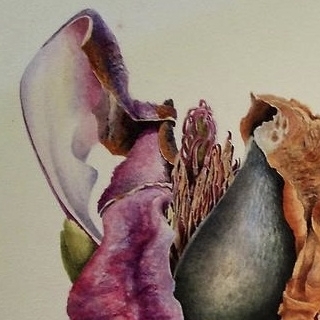 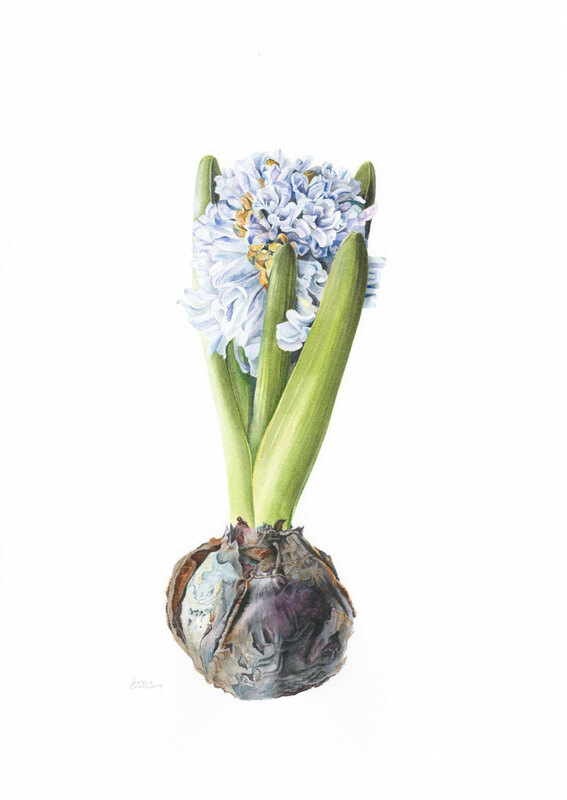 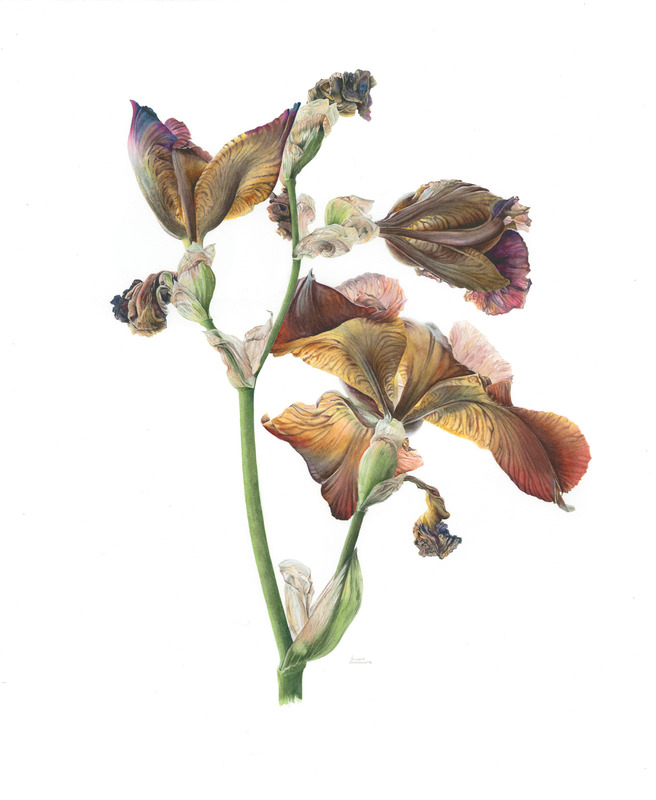 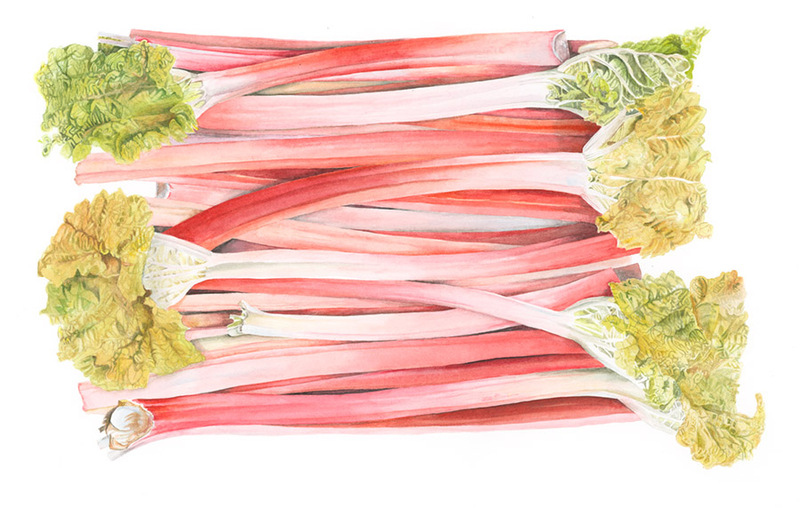 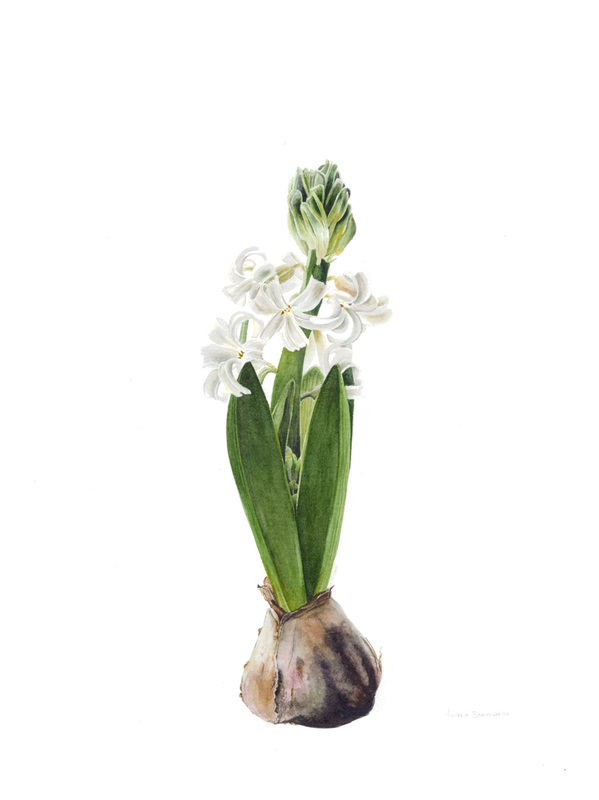 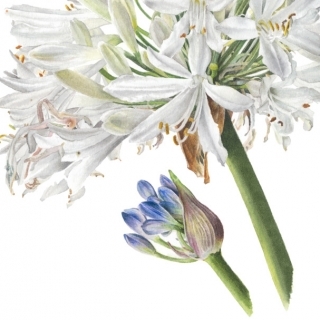 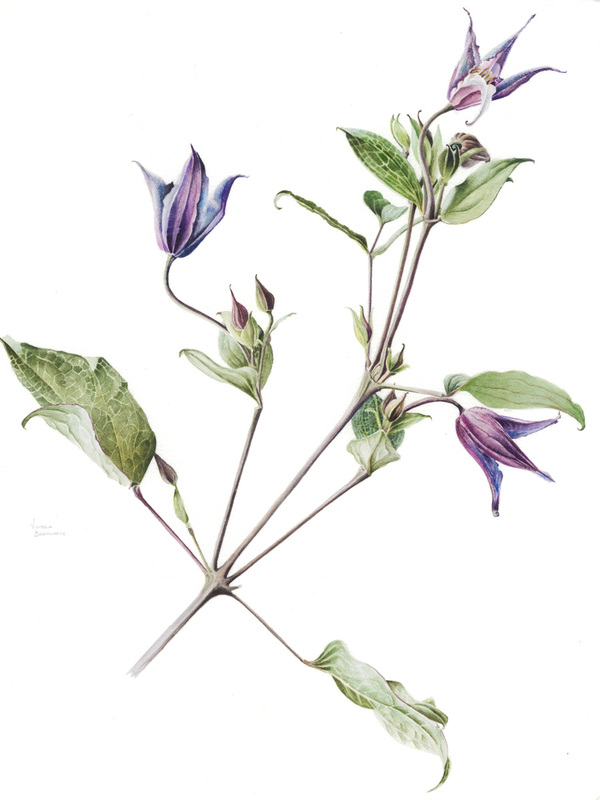 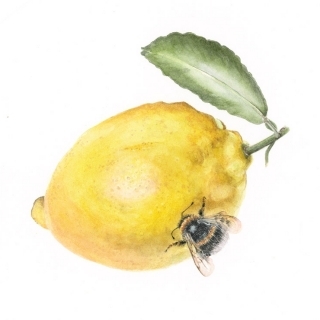 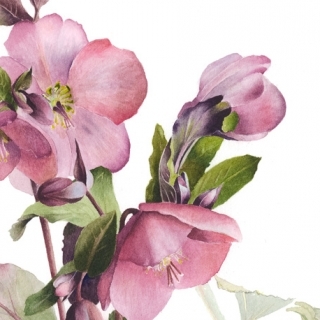 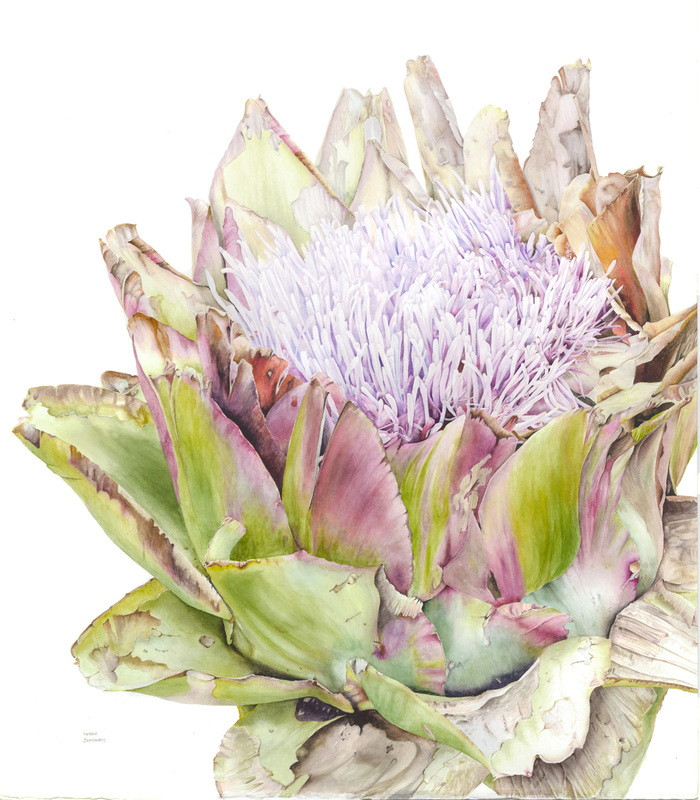 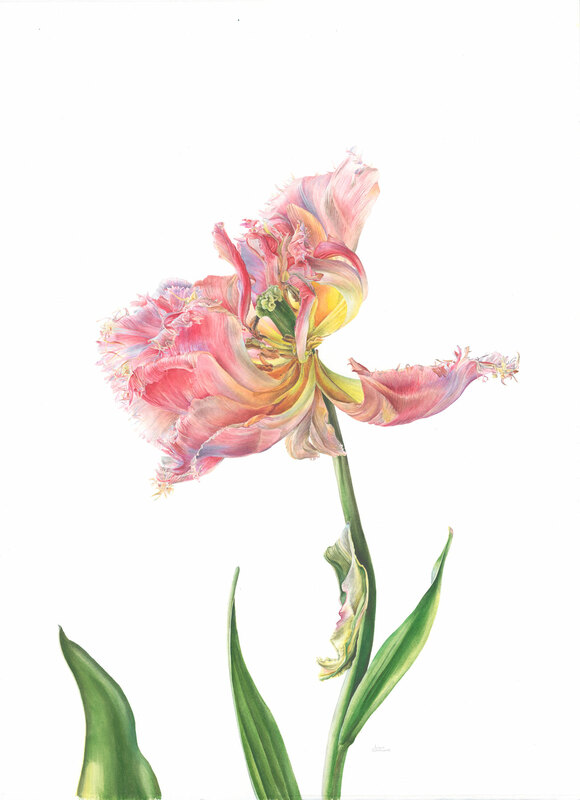 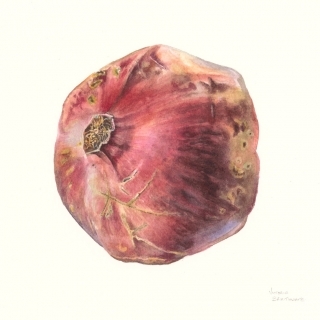 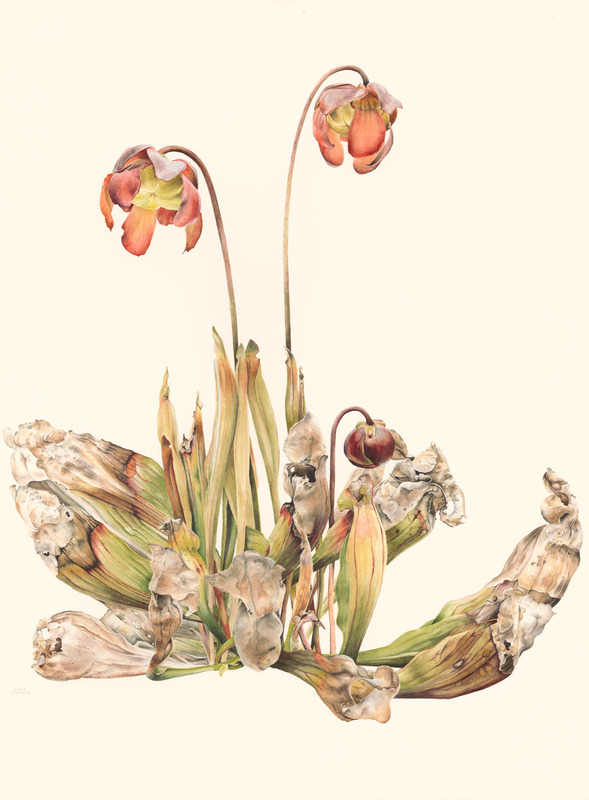 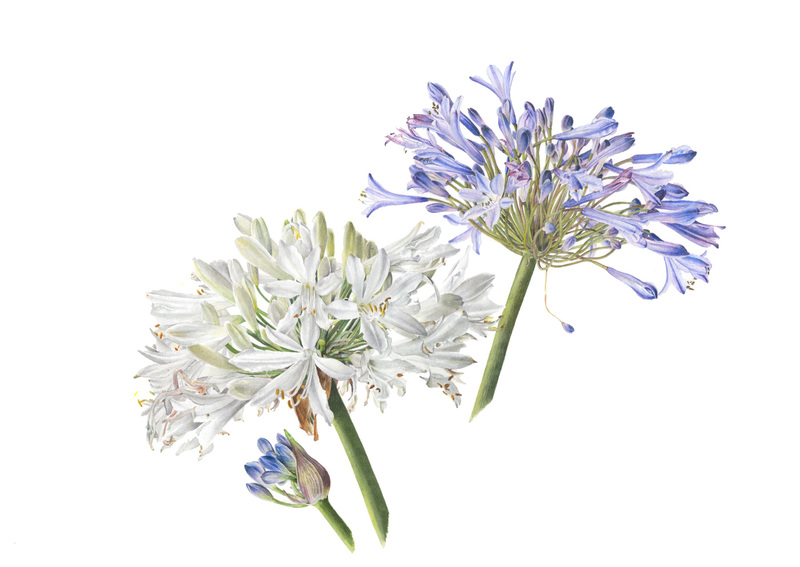 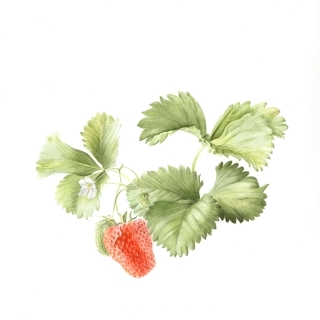 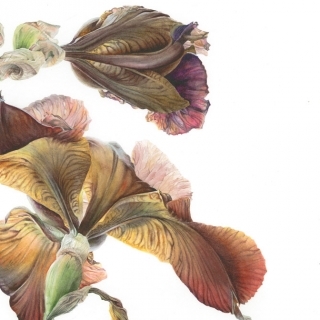 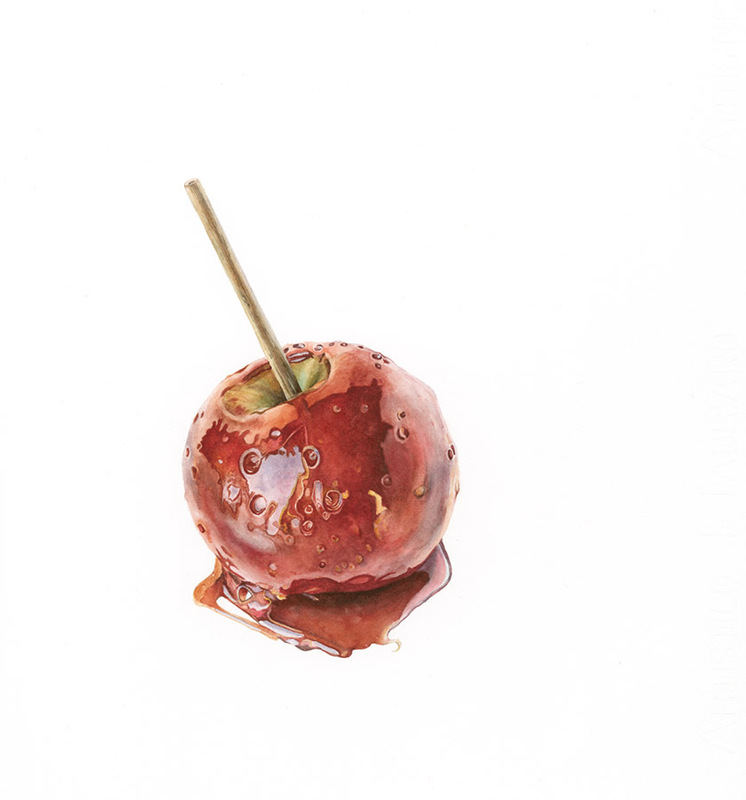 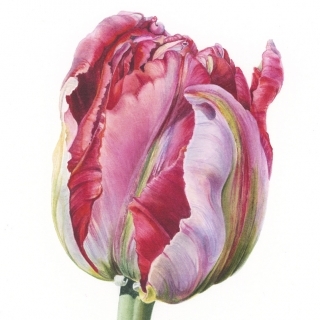 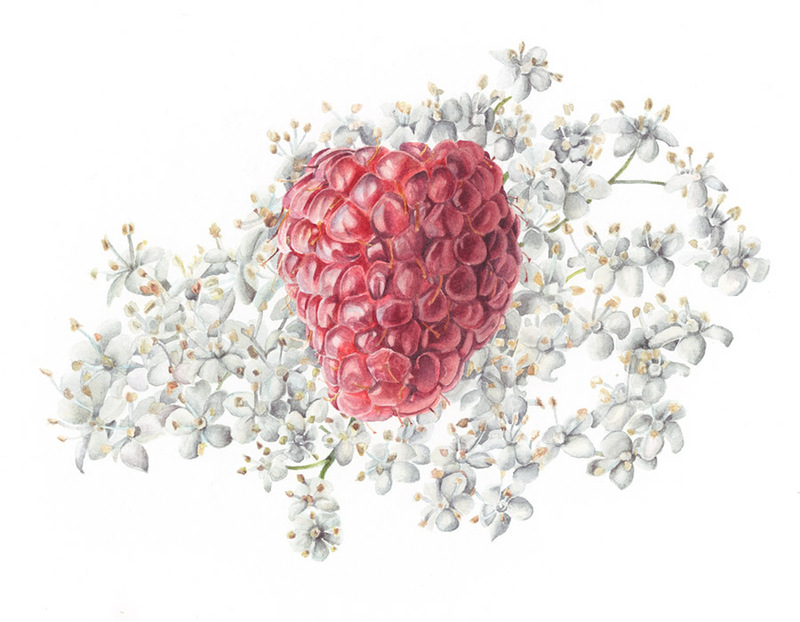 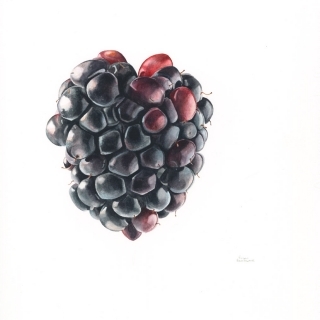 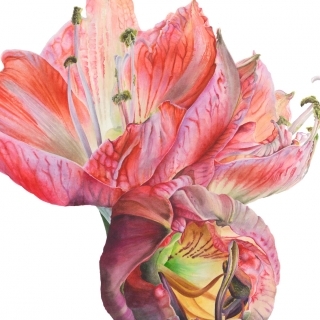 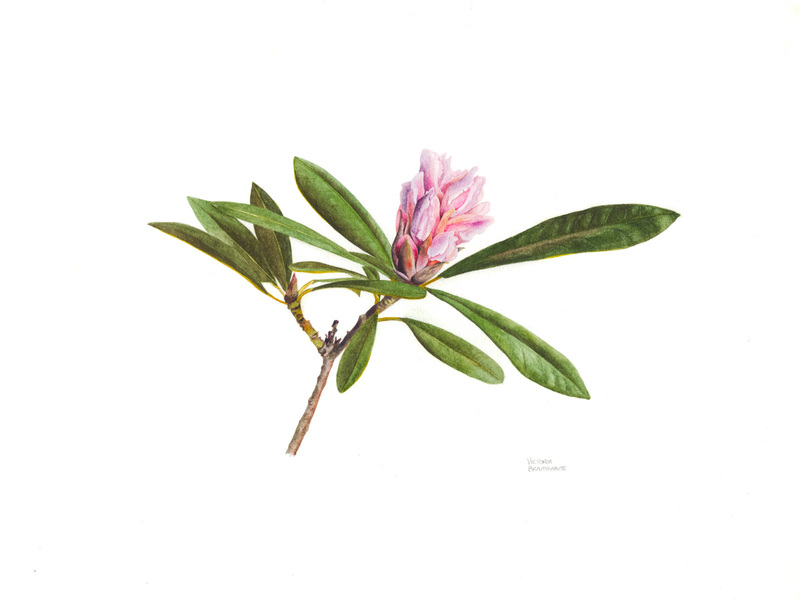 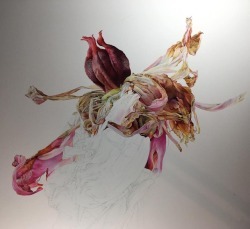 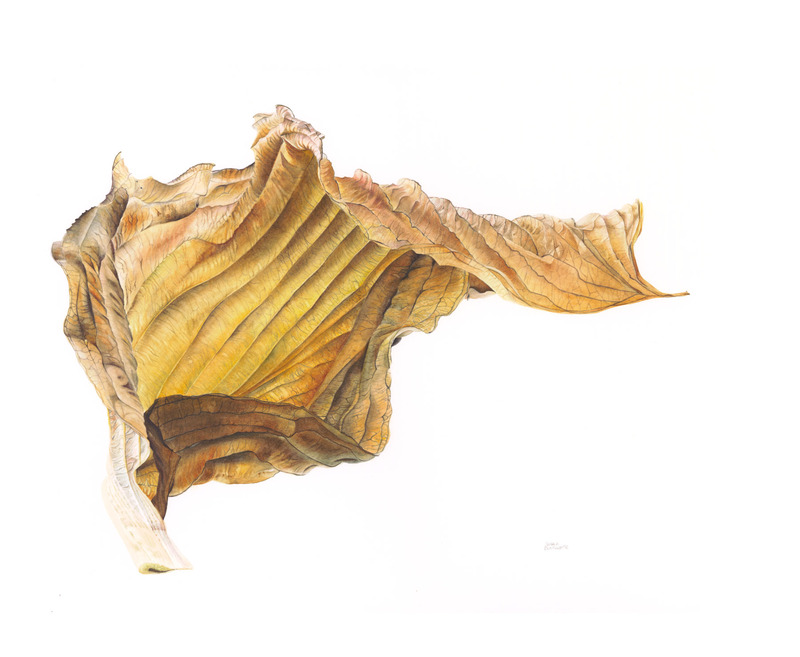 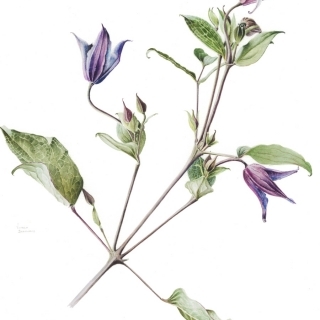 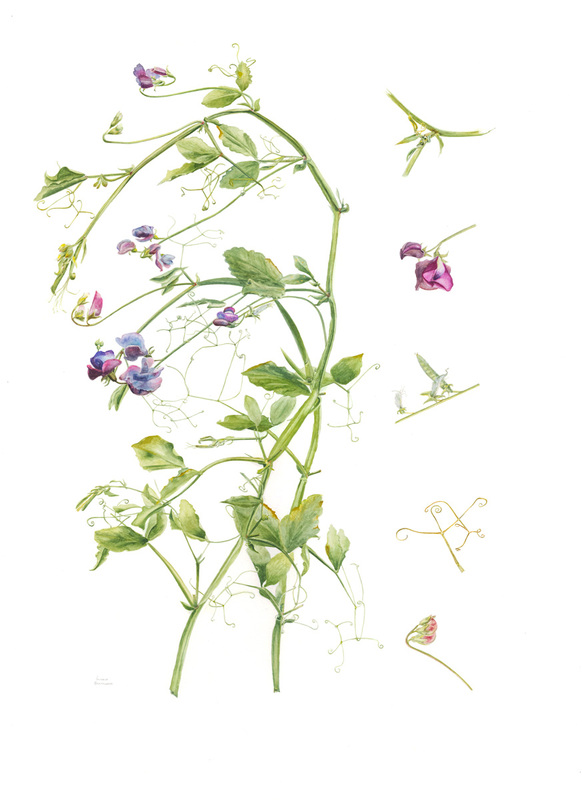 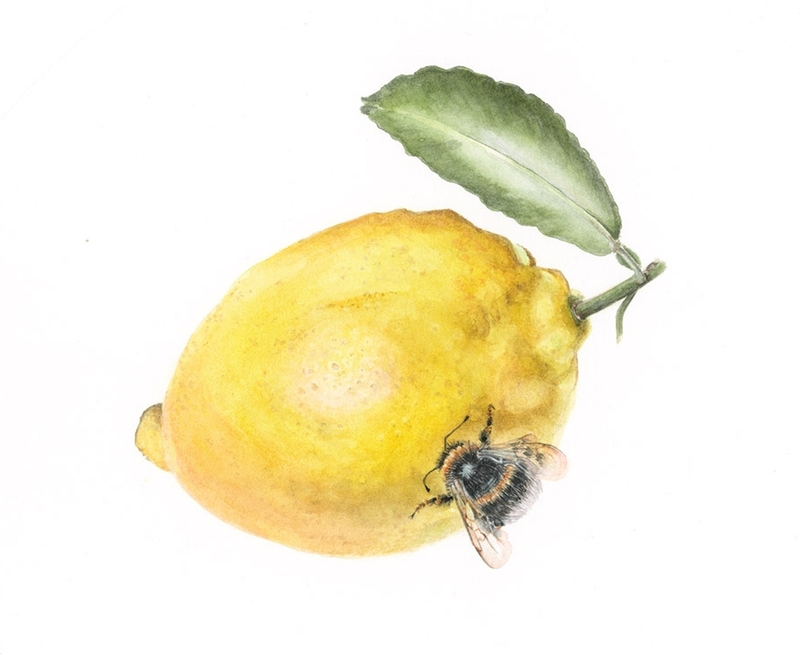 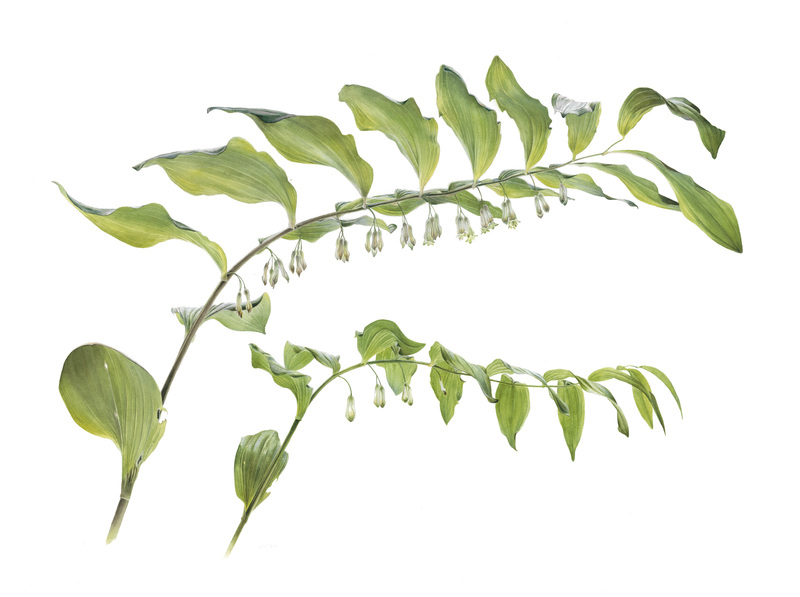 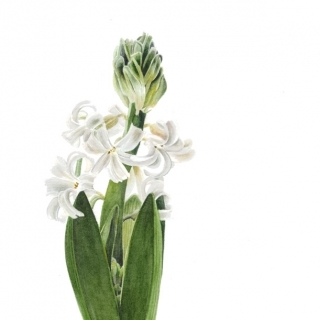 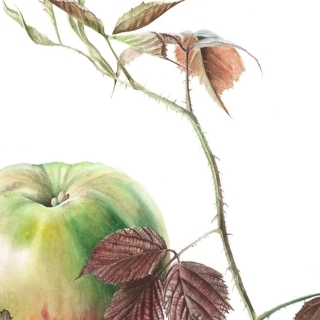 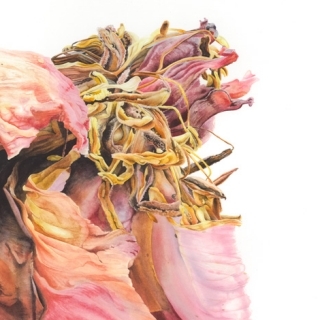 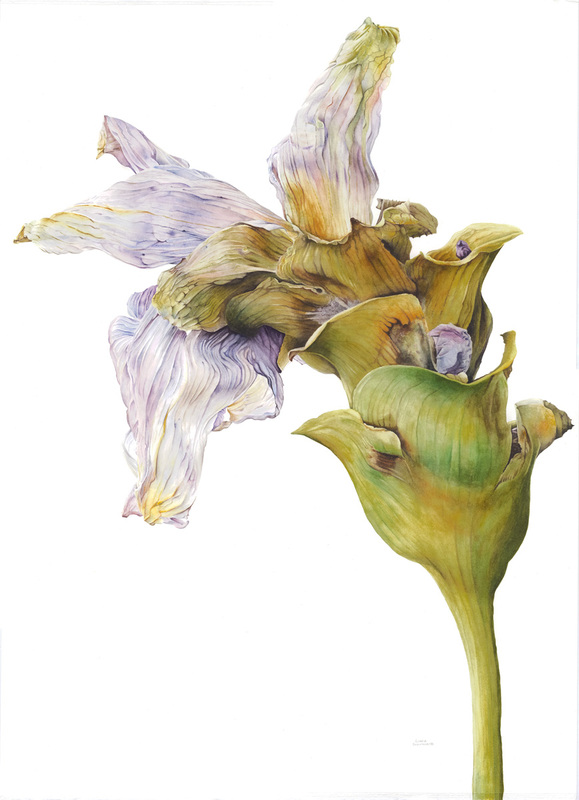 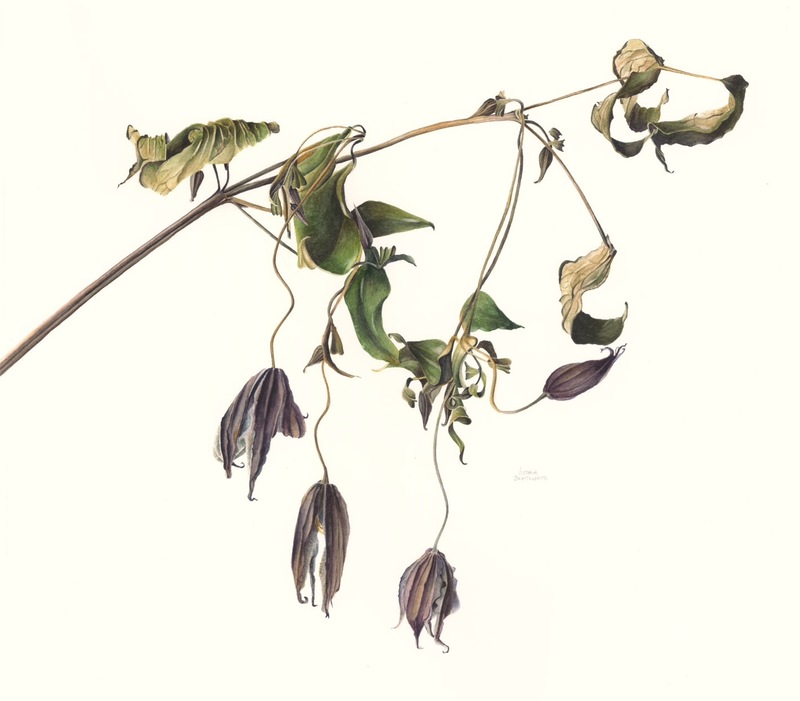 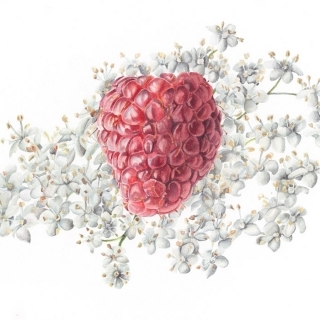 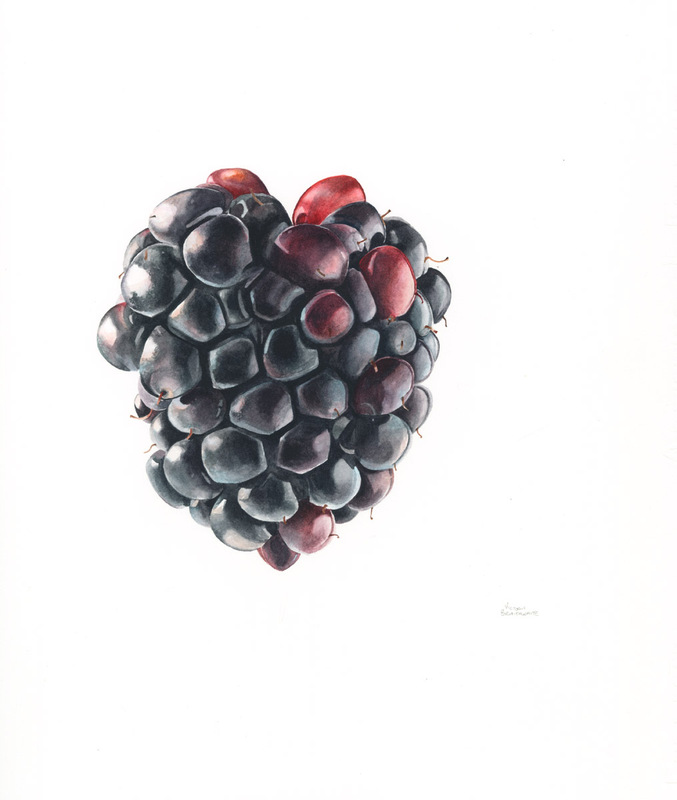 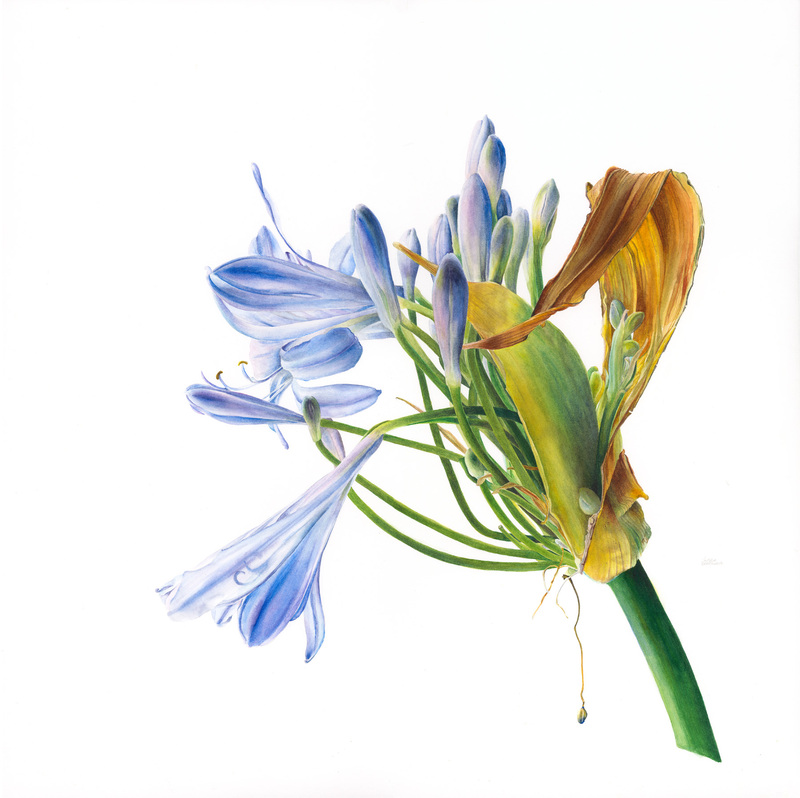 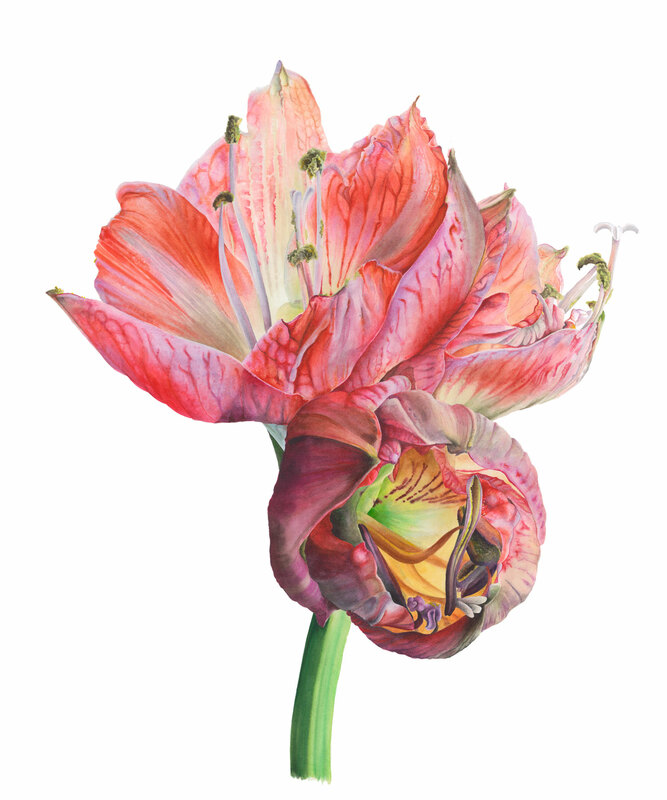 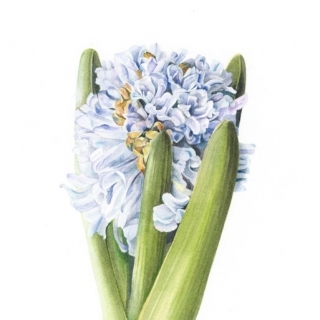 Happy to share the news that three of my paintings have been pre-selected for the Society of Botanical Artists show in London, 5-9 June, Mall Galleries. 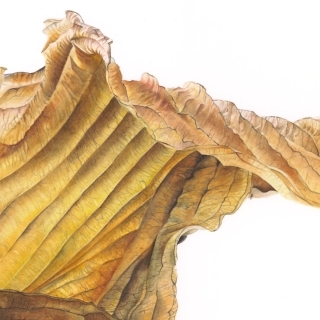 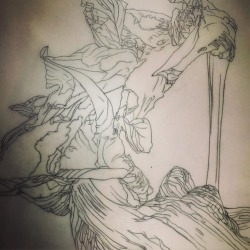 I’m hoping to make it down at some point to see how the exhibition looks in their new digs.